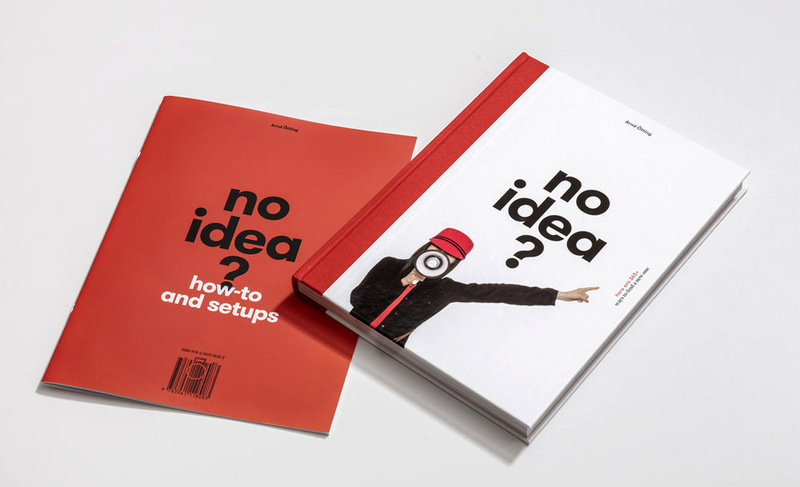 today is the world day of books and today i got my book „no idea“. after a long process it has now finally been published. for this project i took 365 shots of my assistant, to face the challenge of finding enough ideas. and in the „how-to and setups“ i explain what and why we did it for 24 selected shots.